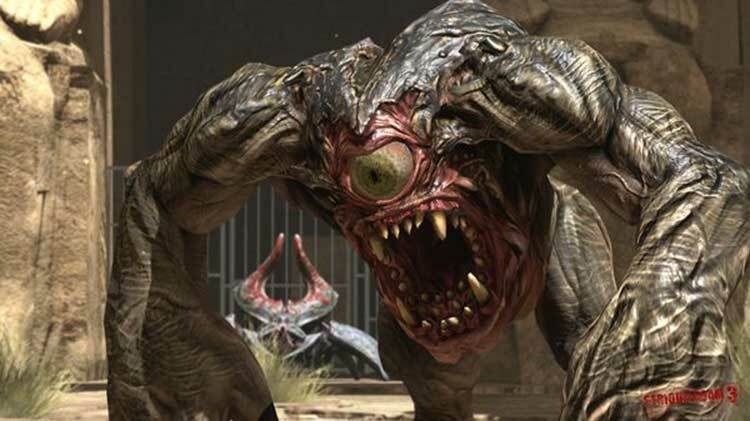 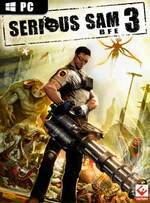 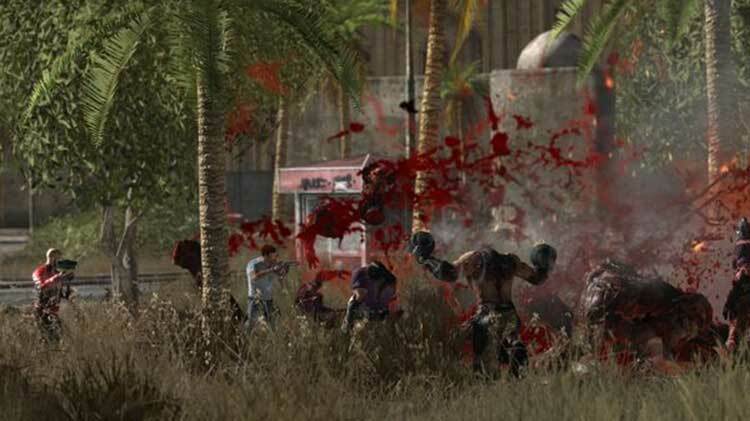 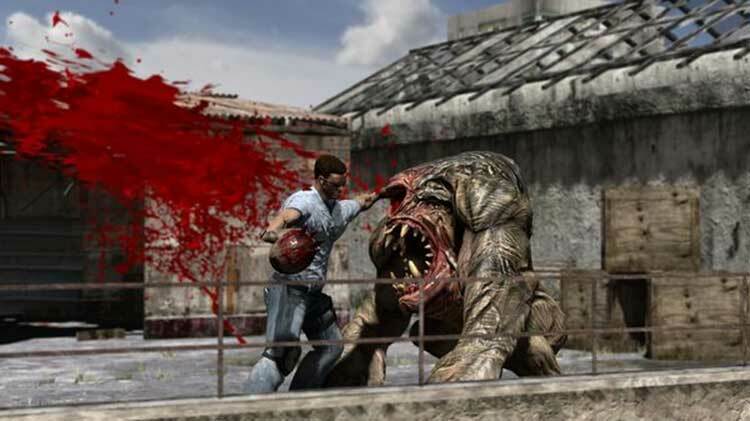 Nevertheless, I am extremely glad of Serious Sam 3’s existence. 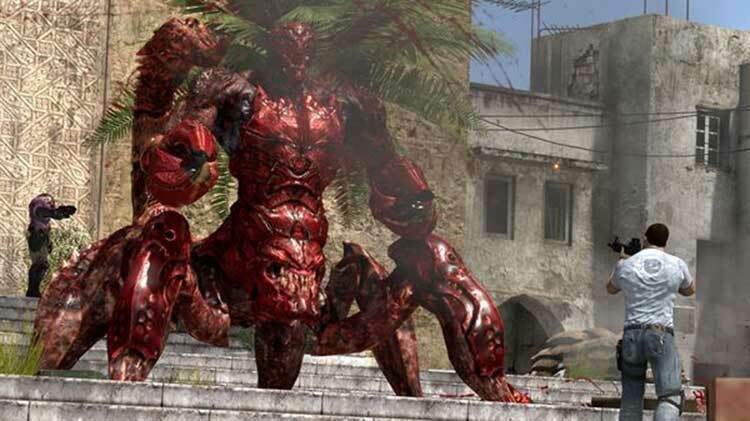 It serves as a timely reminder of how shooters don’t need to be highly restrictive rollercoasters that heavily manipulate the player in order to create intensity and epic spectacle. 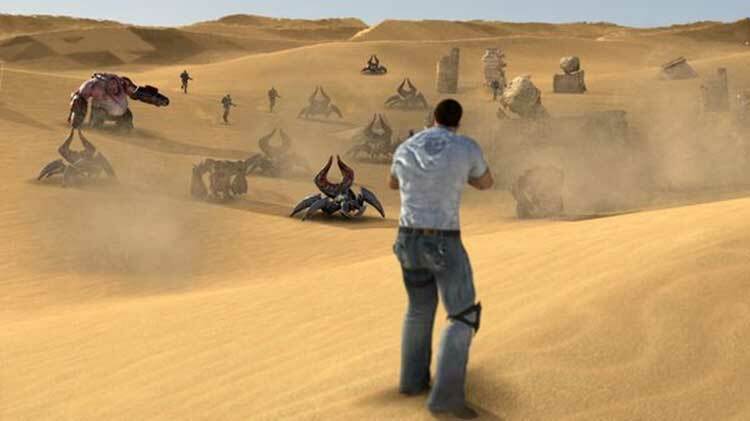 The complete failure to innovate even within the context of its own series is unfortunate, but genius design and perfect pacing ultimately make up for this.